Chinese Yunnan is an exotic plant, a possible connection between the classical indicas and the South Asian sativas. It shows features of both sides of the cannabis spectrum. 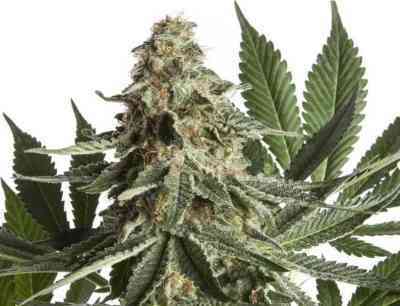 On one hand, it grows strong and compact with beautiful wide leaves and the hash plant look. 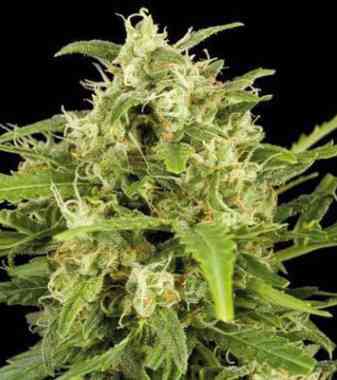 Its flower ripens quickly with a high resin production and sweet creamy scents. 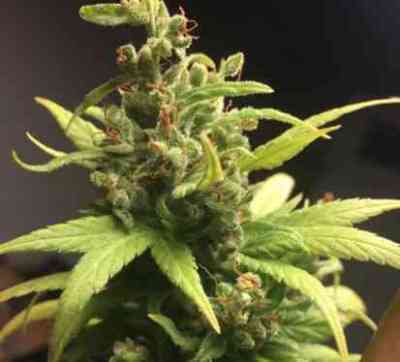 On the other hand, it shows some Asian sativa features which can be appreciated in the beginning of its effect and in certain fragrant and woody aromas.